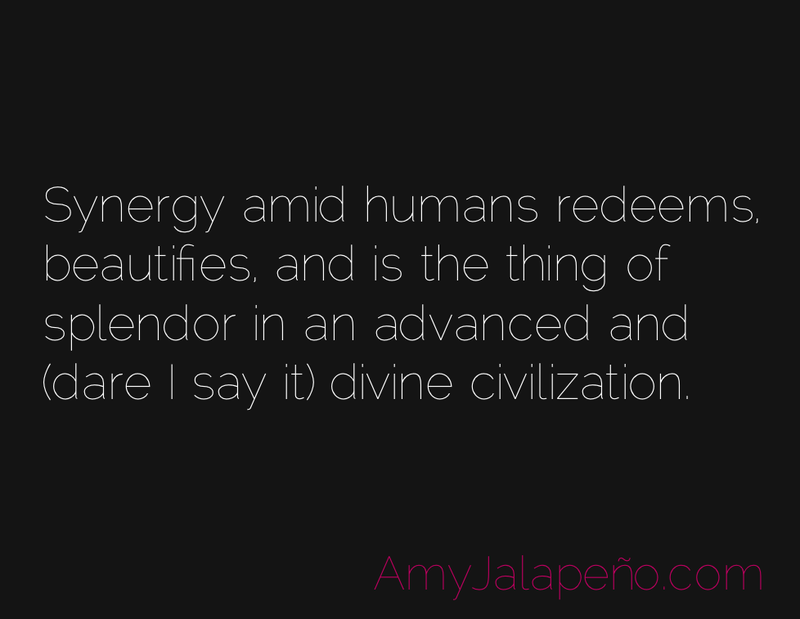 what is your part in the advancement of civilization? (daily hot! quote) – AmyJalapeño!